Trump Slammed for Siding with “Hate and Xenophobia” by Rescinding DACA for 800,000 “DREAMers” | Democracy Now! 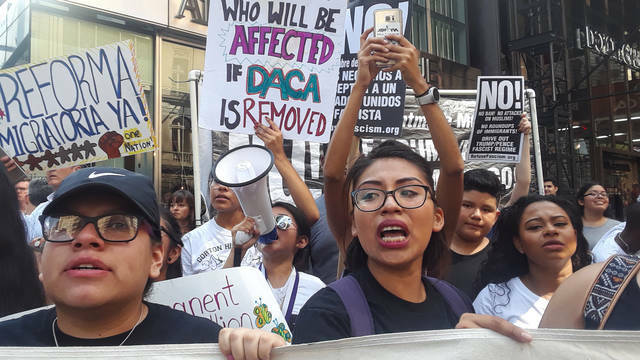 Protests are taking place across the country after Attorney General Jeff Sessions announced the Trump administration was rescinding DACA, the Deferred Action for Childhood Arrivals program, which gives nearly 800,000 young people permission to live and work in the United States. 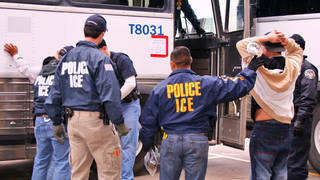 Sessions called on the Department of Homeland Security to “wind down” the program. This gives Congress six months to decide the fate of immigrants currently protected by DACA.